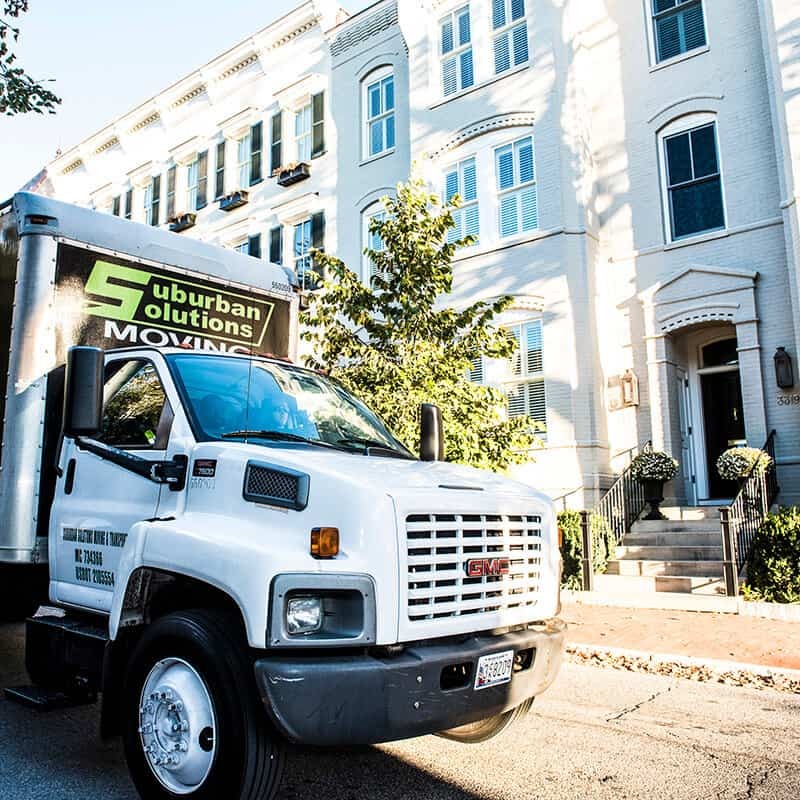 "The entire process from quote to move went incredibly smoothly. Communication was great during the quote and scheduling phase and the moving crew was fantastic. They were professional, courteous, and efficient - what more could you ask for? All of my stuff was treated with care and was delivered just as it left, in a very timely fashion, to boot. Oh, and the price was fantastic!" Sometimes you need to rearrange things around the house or lend furniture to the family next door. This is exactly what our LABOR ONLY service is designed for. 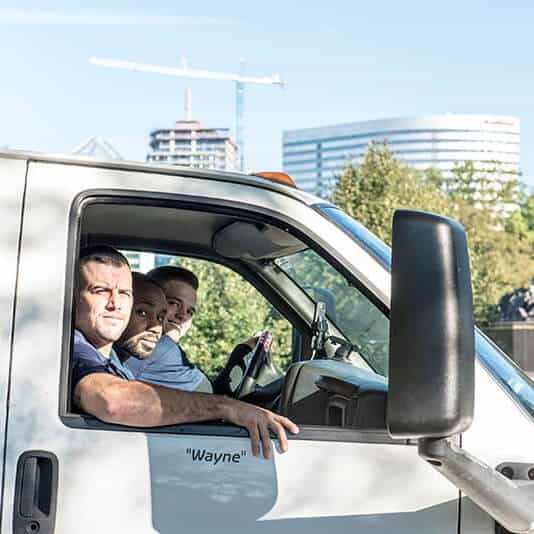 Without the need for a truck, we can provide the same quality of service at a reduced rate and get even the simplest of moves done the right way. We like to give you options. Let’s say you want to rent your own trucks but don’t want to do the heavy lifting during the load and unload. 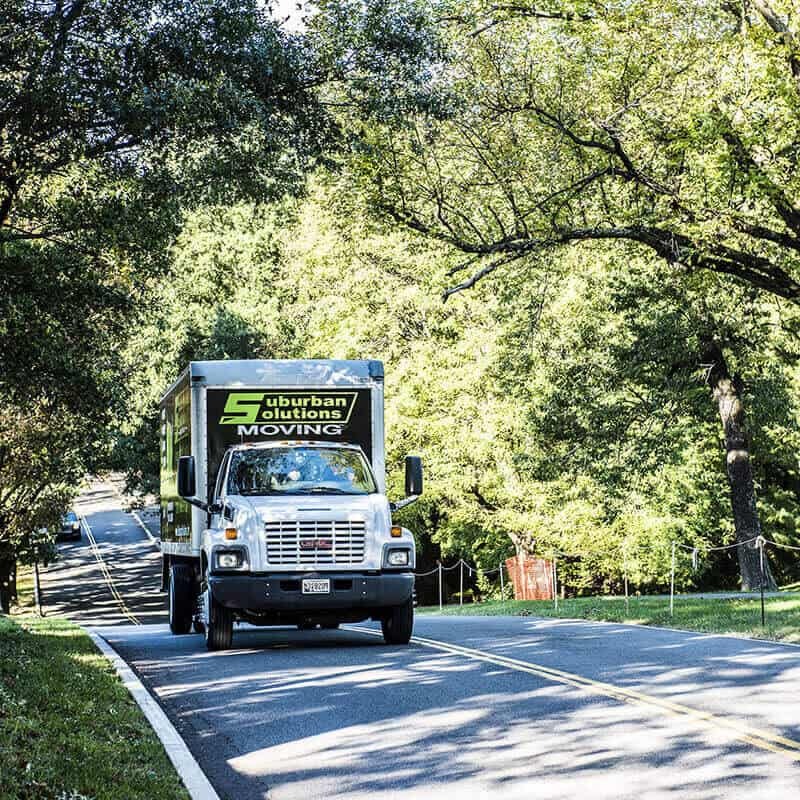 Or, if you are having a pod or other storage device being delivered to your home, we can provide prompt service to load or unload your belongings for you. No matter what the scenario, we’ve got you covered! 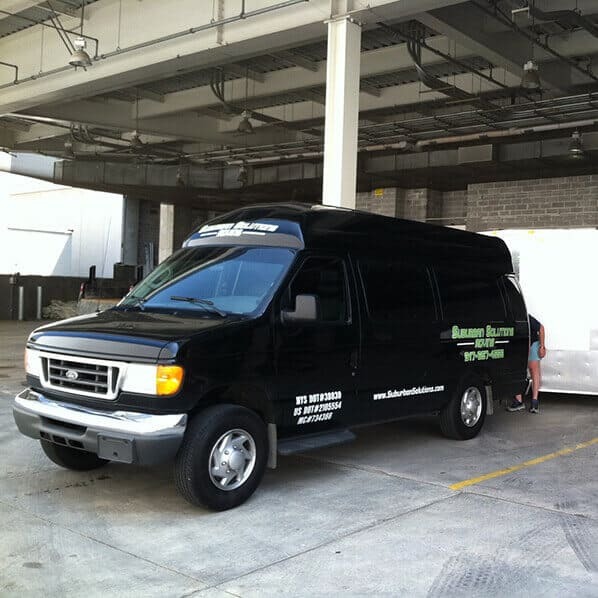 Our LOAD/UNLOAD options let you provide the transportation while we do the work. No matter how small the job, our #1 priority is YOU. Moving within the same building? We can help you here, too!